Charming Downtown Upland Home On A Large Corner Lot Walking Distance To Downtown Upland, The Metrolink, And San Antonio Hospital. This Home Enjoys Natural Hardwood Floors And Dual Pane Windows, Including A Picture/Bay Window In The Living Room With Bench Seat That Will Allow You To Enjoy The Beautiful Lush Grounds And Parkway Trees. In Addition You'll Enjoy The Bright And Cheerful Sun Room That Opens To The Covered Back Patio And Includes A Large Brick Fireplace. With Both A Fenced In Front Yard As Well As The Rear Yard, You Can Watch Kids Play From Your Front Porch Swing! This Home Also Has Central Air And Heat. In A Neighborhood Where There Is A Lot of Pride Of Ownership, This Home And Large Property Is A Rare Opportunity. Don't Wait, Go Take A Look! Calling all contractors & car collectors!! 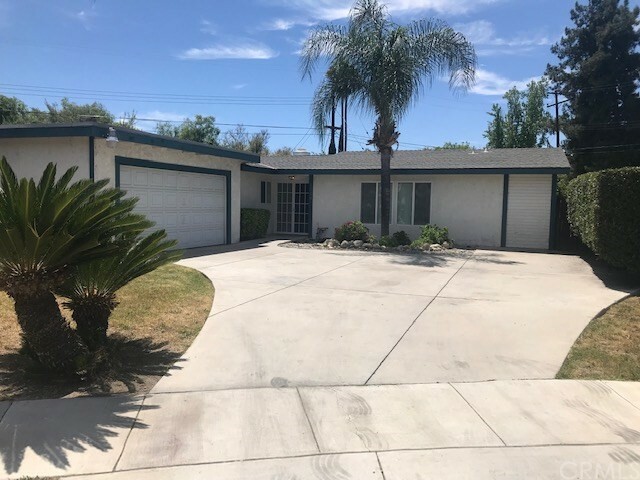 This home is in need of a new owner that wants & appreciates all of the special & unique features it offers. Inside you will find a lovely layout that includes an office, fully upgraded kitchen, including a kitchen nook, granite counters & newer stainless steel appliances. There are formal living & dining rooms, that boast a dual sided, custom stone fireplace. There are 3 bedrooms, 2 baths, all have been updated & upgraded. The master bath is a place to escape and relax. The white Italian marble, walk in shower with a bench seat and the two shower heads, create a wonderful retreat. Throughout the home you will find recessed lighting & plantation shutters. 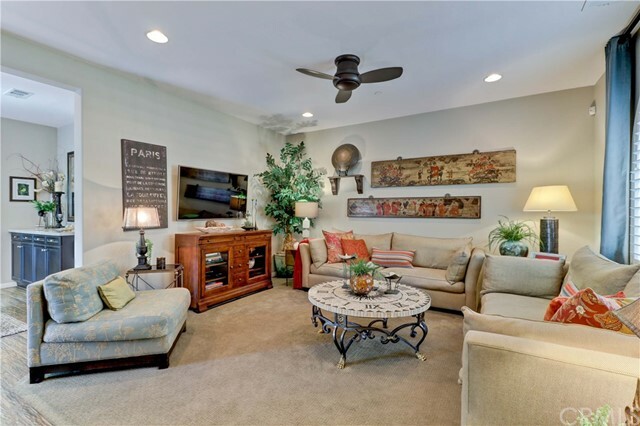 There is wood-like ceramic tile flooring, French doors to the spacious patio area, ceiling fans galore! There are eight inside the house and four on the patios, gable fans in the garage & attic, as well as a whole house fan. The exterior of the house is amazing! Start with the oversized 24x24 garage that is heated & air conditioned. It boasts 36 outlets with showroom lighting. There is a 100 amp subpanel with separate lighting circuits. The patio & pool areas are lovely and include a bar, fridge, stove, fireplace & Fire Magic BBQ. The house, as well as the pool & spa have solar heating that is fully paid for! Energy saving!!!! There are many security features such as exterior lighting, cameras & a Ring doorbell. There is also an electric gate to the 2nd garage! Check this one out! We are pleased to offer an excellent opportunity to acquire 1620 West 9th Street, a 7,865 square foot Industrial building. 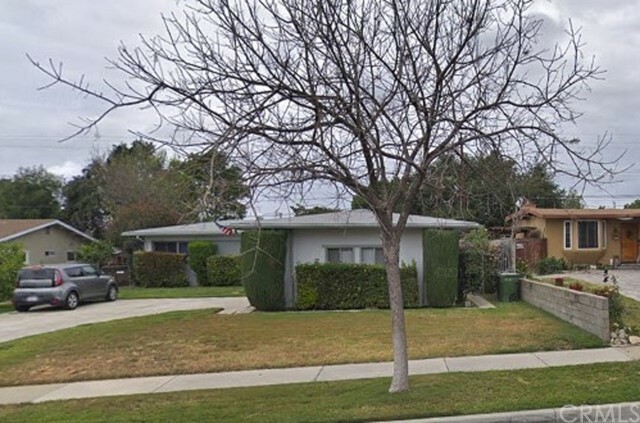 This asset has never been sold previously and is strategically located in the most desirable market in the country, the Inland Empire, specifically Upland, providing excellent access to multiple transportation routes servicing Southern California and the Western United States. This is a unique opportunity to acquire this stand alone, functional and fully leased industrial asset that has the benefit of being of newer construction without the restrictions and costs of a newly built industrial property that has limiting association rules and fees. While 100 percent occupied for investors, all renter are on month to month agreements allowing latitude to have those spaces vacated for an owner-users to be able to move in at close. An Absolute 10!!!! This Home Is Immaculate, Gorgeous And Model Perfect! 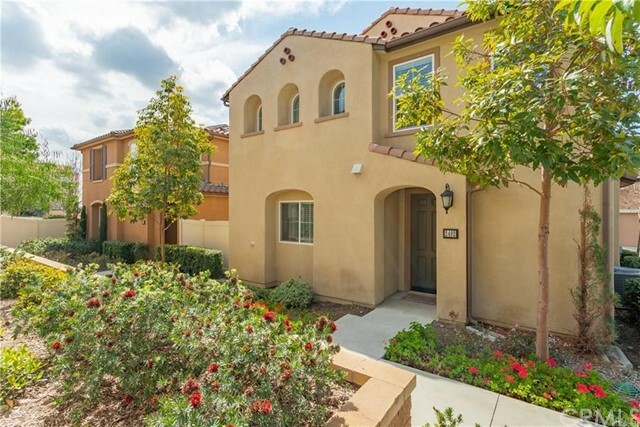 Walking Distance To The Claremont Colleges And The Claremont Village Make This Community Of Select Homes Extremely Desirable. Beautiful Upgraded Wood Grain Tile Floors, Plantation Shutters And Recessed Lighting Welcome You To This Stunning Home Where Every Room Is So Light & Bright, Including The Convenient Downstairs Bedroom And Bathroom. The Kitchen Is Highlighted With A Large Island/Breakfast Bar, Stainless Appliances, Under Cabinet Lighting & Opens To The Living Room And Out To A Very Inviting And Picturesque Backyard Which Includes A Covered Tile Patio, Fountain And Grass Area For The Kids. The Open Stairway With White Banister Leads To A Convenient And Versatile Landing Area. You Will Find The Master Suite With Its Own Sitting Room, Large Bathroom, And Spacious Walk-in Closet With A Well Organized Built In Closet System, Very Inviting. One Of The Secondary Bedroom Upstairs Is Quite Large And Is A Rarity These Days. Lastly, As The Summer Approaches, The Community Pool & Spa Within A Small Community Will Make You Feel Like You Are Staying At Your Own Time Share. This Home Really Is A Very Special Offering. You Will Want To See This Quickly, As There Is Bound To Be A Lot Of Interest. 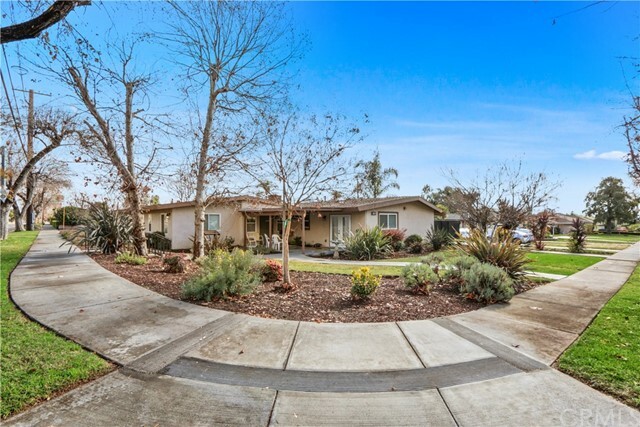 This Beautiful open floor plan home conveniently located in the prestigious community of "Claremont Square". The home offers 3 bedrooms and 3 bathrooms + large loft. Open and spacious kitchen with large island, granite counters and stainless steel appliances. Upstairs Master Suite has large walk-in closet, plus a large master bathroom with separate bathtub and shower. An individual laundry room is located upstairs. Two car garage attached with direct access. This home is next to the pool and BBQ. HOA offers amenities including the pool, shower and BBQ's. 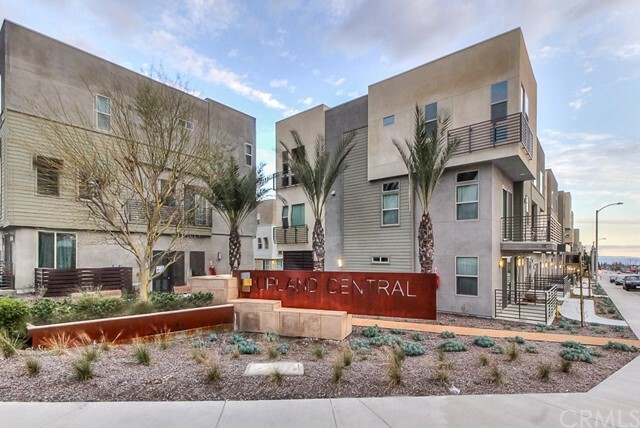 Only minutes from Shopping Center, the village of Claremont, MetroLink Station, Montclair Plaza. 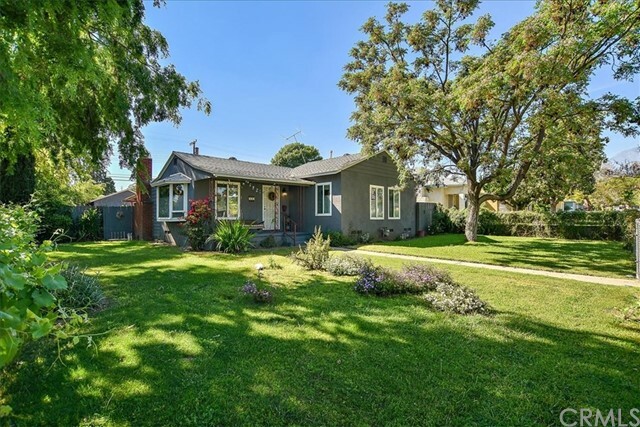 Walking distance of the 5 Claremont colleges. Ready to move in 05/20/2019. Rare opportunity to purchase a profitable care facility. 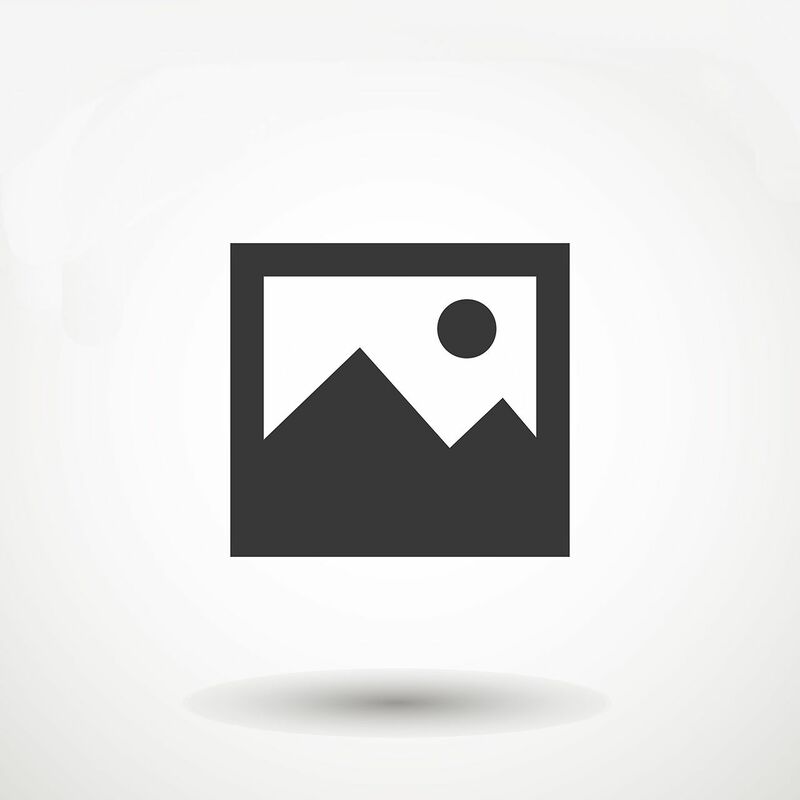 Property is owned by a contractor and is highly updated to the utmost standards. Granite countertops, roll in tile showers, custom cabinetry and more. 3 private patios for the occupants. Tile throughout the property. All hallways have been widen. All electrical, has been updated. All plumbing has been upgraded to copper. 2 new tankless water heaters. 2 A/C units and Furnaces. This property is IMMACULATELY kept. If you were thinking about purchasing a care facility, or even the right home for your special needs family member, you will not find a nicer more updated property. Wouldn't that be nice to be the first to live in this awesome brand new condo that has beautiful and classy upgrades? Zoned as work-live space with first floor office permitted for business (inquire for a list of allowable businesses) or use it as a 4th bedroom suite, and the 2nd floor offers open floor plan for living/dining, kitchen, half bath, and 3rd floor are the 3 bedrooms. Home features over $40,000 of upgrades that include custom interior paint colors, laminated wood flooring, large baseboards, modern railings, plush carpet for staircases and bedrooms, built-in window seat, elegant Cesar stone countertops and full backsplashes, contemporary glass pendant for kitchen island, GE SS appliance and side by side Frigidaire smudge free refrigerator. Elegant wood plantation shutters and roll-up shades are on order to be installed soon. Ceiling fan/lights in all bedrooms, office and living room. Separate laundry room w/gray color Maytag Energy Star front loader washer & dryer. Attached 2-car garage with epoxy flooring. On-demand hot water heater. Upland Central community offers fire pit/BBQ in center of community, nice landscaping, and a gated pool/spa, 2nd fire pit and BBQ. Conveniently located with easy access to freeways, Montclair mall, Metrolink, Claremont Village, Claremont Colleges and Upland Old Town. Mt. Baldy is only 20 minutes drive for skiing, hiking or 10 minutes to the Claremont Wilderness Park for biking, hiking and walking. No pets. THIS BEAUTIFUL 4 BEDROOM 2 BATH HOUSE 1513 SQ. 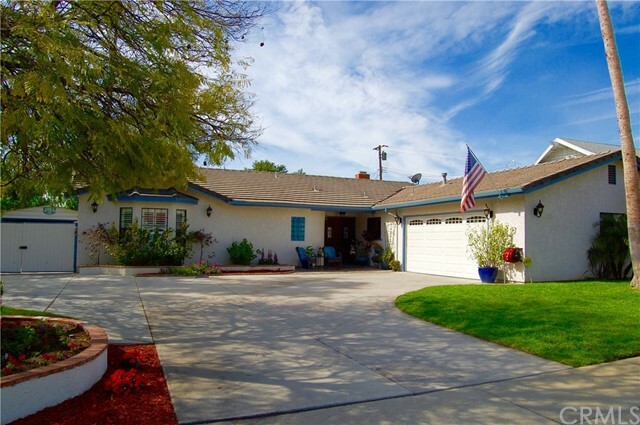 FT HOME IN UPLAND ON A CUL DE SAC FOR PRIVACY HAS A LARGE LOT. FULLY FENCED BACK YARD WITH BEAUTIUL PALM TREES IN THE FRONT. LARGE COVERED PATIO OFF THE KITCHEN AND DINING ROOM. LOTS OF KITCHEN CABINETS WITH A PANTRY. THIS HAS A LARGE LIVING ROOM THAT LOOKS INTO THE KITCHEN AND DINING AREA WITH A FIREPLACE. THE 4 BEDROOMS MAKE A GREAT HOUSE FOR A GROWING FAMILY. THE BEDROOMS ARE GOOD SIZED AND DOES INCULDE A MASTER BEDROOM WITH ITS OWN BATHROOM. THE HOUSE HAS A 2 CAR GARAGE WITH A NICE WIDE DRIVEWAY TO PARK SEVERAL MORE CARS. THIS HOUSE WILL NOT LAST LONG AT THIS PRICE. GREAT FOR FIRST TIME BUYER OR MOVE UP BUYERS.